This entry was posted in Infection control, Patient Safety and tagged Catherine Knox, correctional nursing, Essentials of Correctional Nursing, jail nurse, Patient safety, prison nurse. Bookmark the permalink. 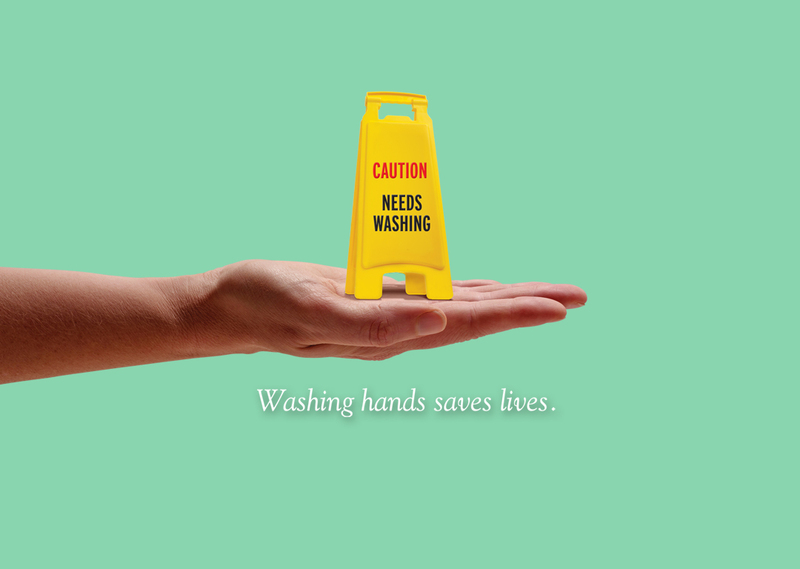 ← Hand Hygiene: A simple habit embedded in the complex process of care.